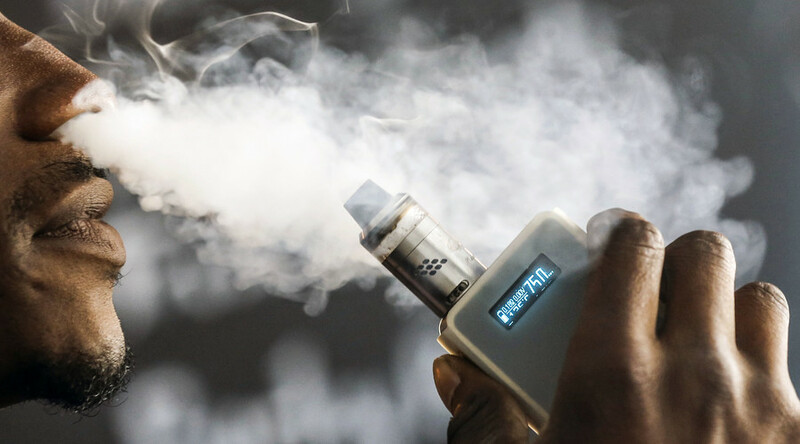 France’s top health authority has recommended extending the country’s ban on e-cigarettes to include restaurants, cafes and nightclubs, saying there is a risk the devices could act as a “gateway” to smoking. The vapes are already prohibited in France in areas where children are present, as well as on public transport and in enclosed workplaces. 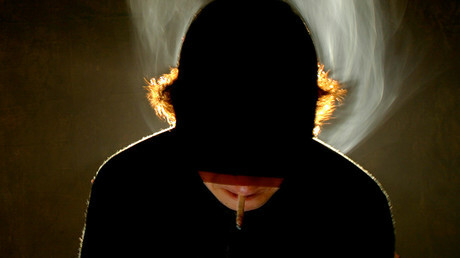 France’s High Council for Public Health (HCSP) hopes the increased ban will help avoid “renormalizing” the habit and tackle high smoking rates among under-16s, according to the agency’s report. The health authority released its notice on Thursday, saying that while e-cigarette can be seen as an aid to help break the smoking habit, their presence in public places may convey a positive image or “gateway” to smoking. The HSCP went on to say vaping should be banned “even if the risks of passive smoking are zero or extremely limited”. Interprofessional Federation of Vape (FIVAPE) responded to the HSCP notice immediately by saying that such a ban would give the impression that vapes were just as harmful as regular cigarettes, Le Figaro reports.